Are you short on time yet have an event this weekend? Wish you had an easy button to change your hair colour? 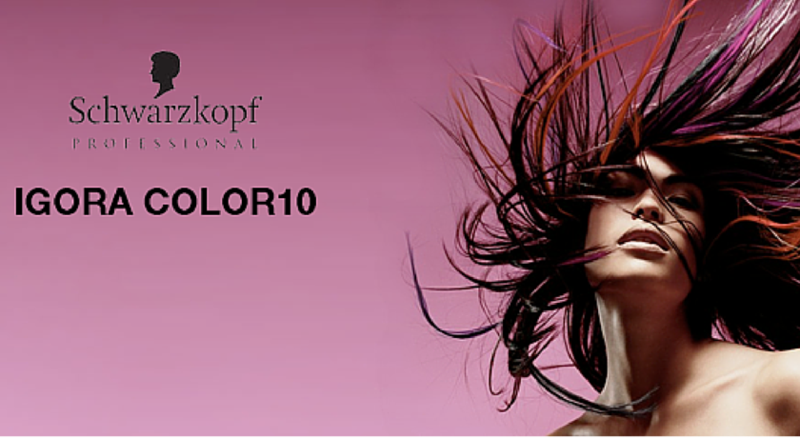 If so, your dream has become a reality with NEW IGORA COLOR10 the Revolutionary Permanent Colour by Schwarzkopf Professional. 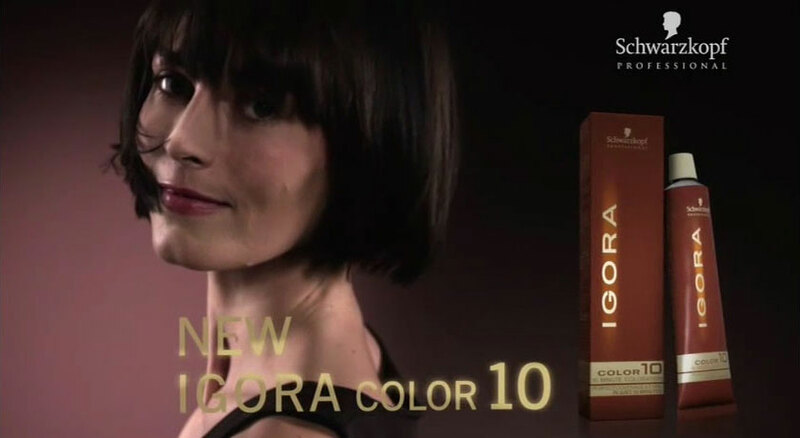 Essentials was one of the FIRST salon in St. Neots to launch Igora Color10! Just imagine that within just 1 hour, you can enter Essentials and leave with a new colour, cut and style! 1Do you have white or gray hair and need a rapid retouch with 100% white or gray coverage? Igora Color10 has an advanced colour technology it still gives gentle, 100% white or grey coverage like normal hair colour but only in a 10 minute processing time. 2Are you a brunette wanting to go blonde? Igora Color10 can allow you to go from light or medium brunette to blonde in only 10 minutes. This advanced colour technology will allow up to four levels of lift thus allowing brunettes to go blonde! 3Do your need a colour retouch between your full colour service? With Igora Color10, you won’t have to wait the whole 30 minutes processing time! Instead, your colour will be applied and only 10-minutes stand between you and your fabulous colour. Within just 1 hour, you can have your roots touched up and perhaps even a new cut and style AND be out the door. 4Are you a busy professional or Mum/Dad on the go? The convenience of Igora Color10 allows you to come in on your 1 hour lunch break and return to work with a new hair-do! 5Men! Are you looking for a quick colour service that will get you in and out with a colour, hair cut and style in just 1 hour? Igora Color10 is the no-fuss alternative that will result in great hair and even greater confidence. 6Thinking of change but feel unsure? Do you need help and expert advice before you take this important step? Why not arrange a free no-obligation 15 minute one-to-one consultations with one of our professional hairstylists, who are specialised in colouring techniques. 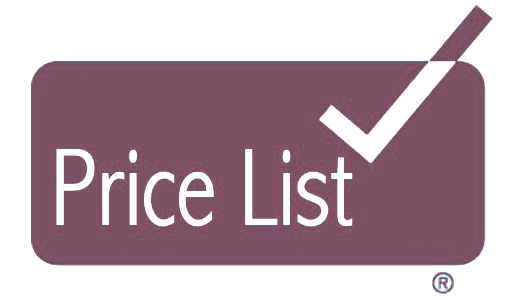 They will listen to your ideas and offer creative solutions to allow your hair to do the talking, with this innovative new service, Igora Color10, and lavish in your time-savings, today!